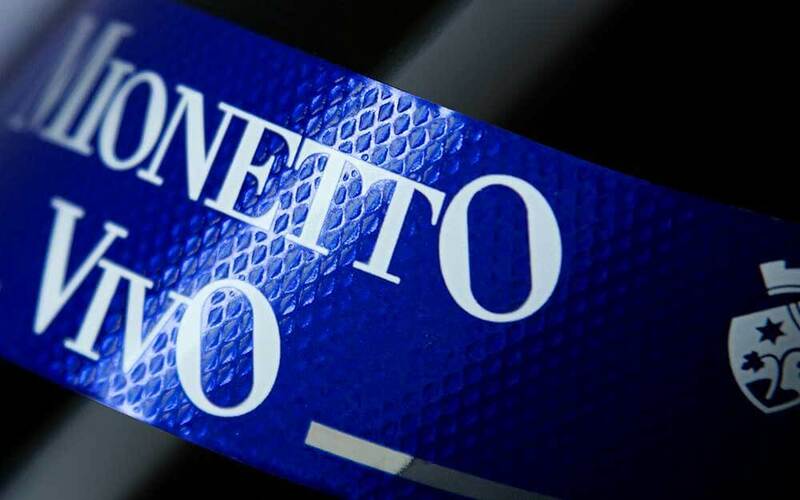 The sparkling wines in the Vivo line demonstrate the ability of Mionetto’s winemakers to produce a highly appreciated, extremely versatile for light, informal and social drinking. This is the result of one hundred and twentyfive years of history and the winery’s experience in the production of sparkling wines. The choice of a fresh, lively image reflects the range’s bubbly personality.